Available as a downloadable kombatant to those who pre-order the title, the Shokan prince is the latest in a trio of classic characters making a return in the series’ latest iteration. 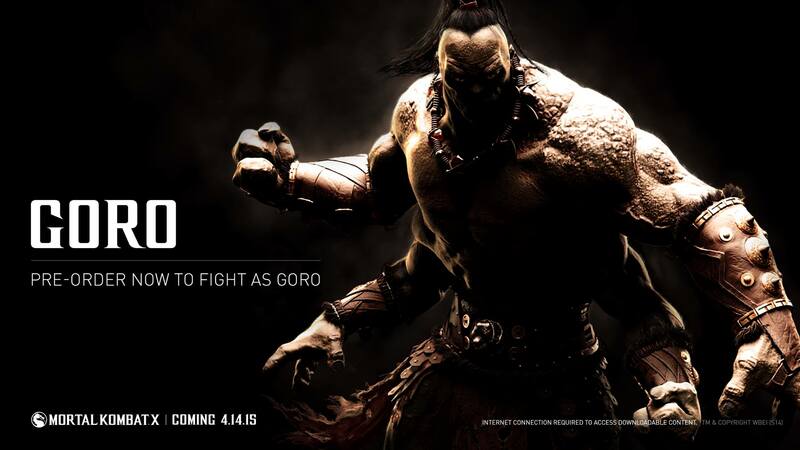 NetherRealm Studios also confirmed April 14, 2015 as the official release date for Mortal Kombat X. The title will be available for PlayStation 4, Xbox One, PC, PlayStation 3 and Xbox 360 when it launches next year.